There are several ways one can approach drum programming. The decision is often based on the project at hand. It’s a reality of modern budgets and time constraints that a lot of composers aren’t using live drums. It’s sometimes just not practical. However, that doesn’t mean you can’t still get great sounding drum tracks. We’ve made significant progress in recent years. I like drum loops when I might want to start writing a song around a drum groove. In these cases, I’m not so specific about the exact bass drum pattern. I’m looking to be inspired. I mash some loops together to see what happens. I’m a big fan of Loop Loft and Drums on Demand. The sounds are not sterile or overhyped. And the feels are exactly what you’d expect from drummers like Matt Chamberlain and Billy Martin. Top notch. Ableton is my preferred DAW for dealing with drum loops. 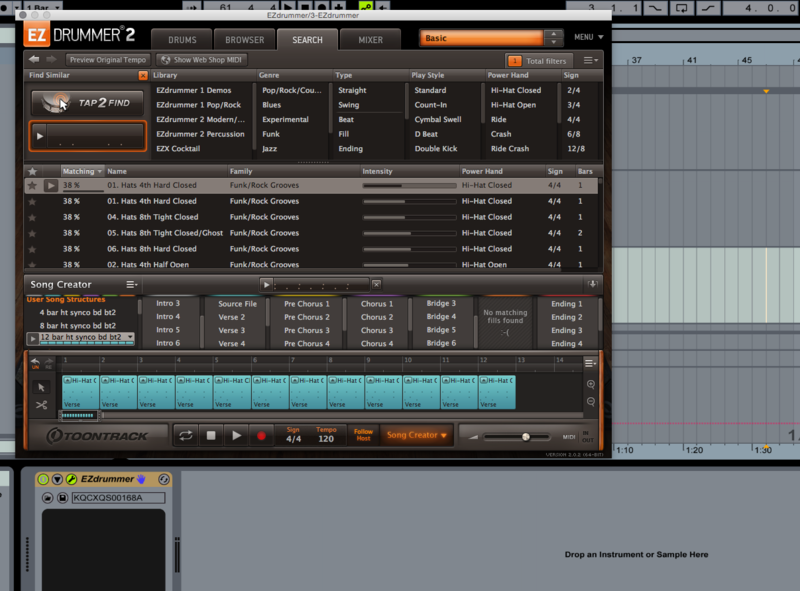 I prefer Ableton’s time-stretching capabilities as well as its sample audition features. I find it much easier than dealing with Logic or Pro Tools. It’s not that you can’t do the same things in other DAWs, it just takes more time. Ableton may be the ultimate song creation DAW. Sure, it’s not great for everything — but what is? When I’m working on a song that already has an established groove, It’s likely I’ll want something more specific. I lean on drum plugins for this application. At this point, I’ll usually have a clear idea of what the bass drum pattern should be. I’ll also know if I want hi-hat or ride. I’m mostly filling in the blanks as opposed to being inspired. 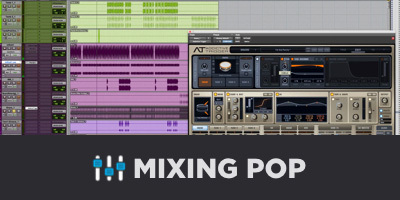 When it comes to drum instruments (plugins), there are lots of options here too: BFD, EastWest and others offer plugins with great sounding samples. 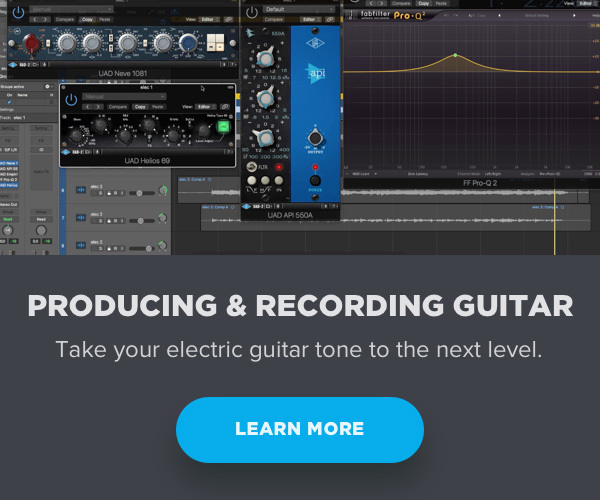 As far as programming and ease of use, Toontrack has really blown the roof off with EZdrummer 2. It has become my go-to when it comes to creating MIDI drum grooves. I’ve always felt like the BFD interface is a bit confusing. It does offer a lot of options, but they can be hard to find. EZdrummer is laid out in a more logical way. This is important to me because I often work fast. It’s not uncommon for me to write, record and mix a composition in about two hours. One of my favorite features is the song creator. The song creator is like a preset folder for song forms. You can save a preset for a Verse-Chorus-Verse-Chorus-Bridge-Chorus form. Brilliant. A lot of song sections happen to be in even numbers. They tend to be either 8, 12, 16 or 24 bars. 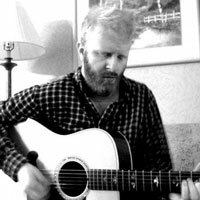 I may create a version of a verse groove with 4, 8, 12 and 16-bar versions and then follow suit for choruses and bridges. This gives me a jump start on creating song sections. You can also do something similar in your DAW by saving MIDI parts. It’s a longer process though. The reason I prefer EZdrummer is that everything can happen in one window in realtime. It’s a good idea to create a naming process when saving variations on song sections. I’ve been naming them with a formula. From the name, I know it’s a 12 bar phrase, has hi-hat and the bass drum is syncopated on beat 2. You can create your own naming process that suits your unique workflow. Put some thought into how you’ll be searching for parts before you commit to a naming process. Part of the key to effective drum programming is knowing the type of music you’re writing for. 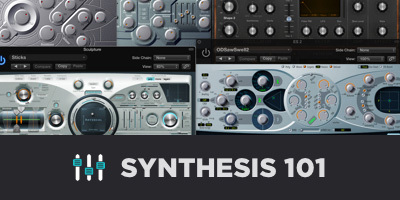 There are a handful of bass drum patterns that work with any given style. If you take some time to create a nice collection of the most common grooves and fills, you can speed up your production time significantly. A cool feature in EZdrummer 2 is the Tap to Find feature. Before you take the time to build a groove from scratch, it’s good to check the library. Why do work if you don’t have to? The problem in the past with other drum apps is finding and filtering parts. With Tap to Find, you simply play in the basics of the drum groove you want. It searches based on your pattern and shows you the match compatibility. It also includes some other helpful info as well. It’s nice to see things moving in this direction. Drum programming has felt kinda robotic for years. This definitely feels less like a science experiment and way more musical. 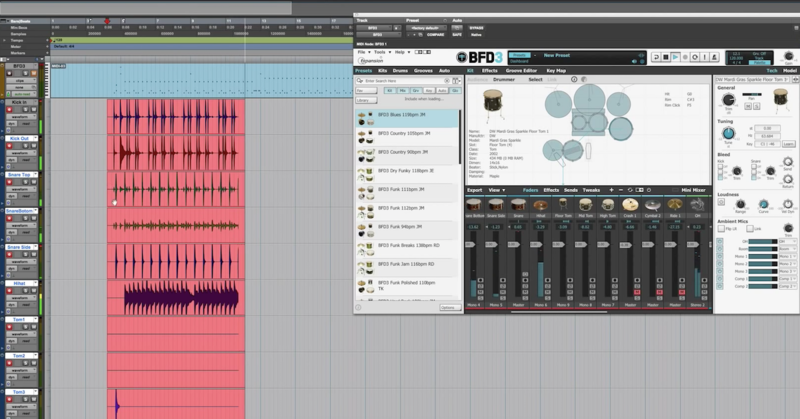 Drum programming doesn’t have to be difficult or slow. If you curate a good library of MIDI grooves or loops, you can keep making music while all your ideas are fresh.